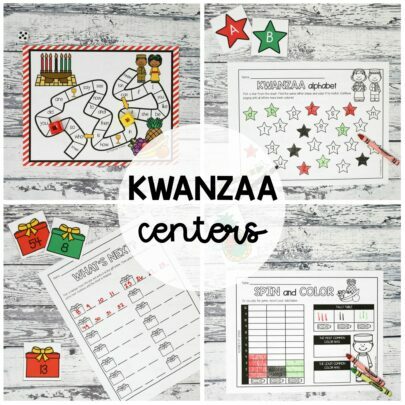 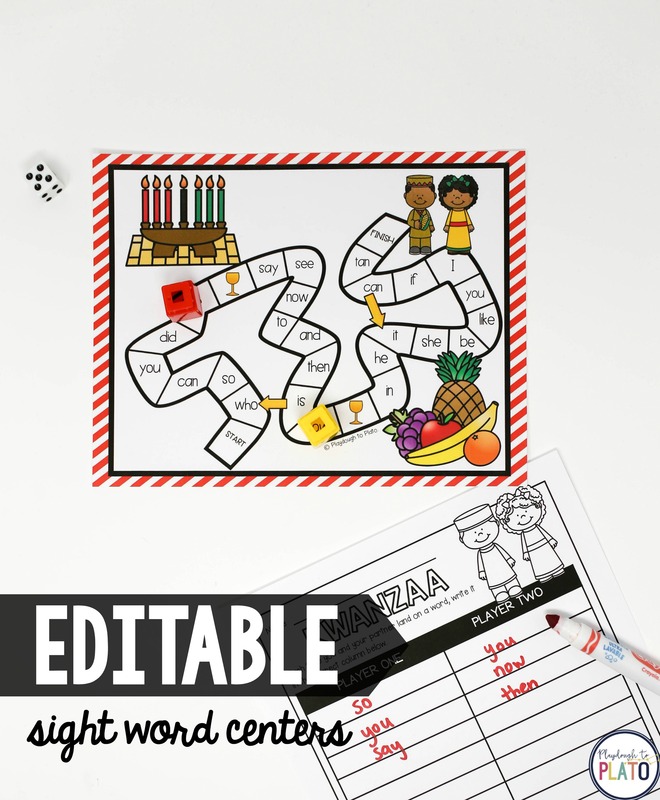 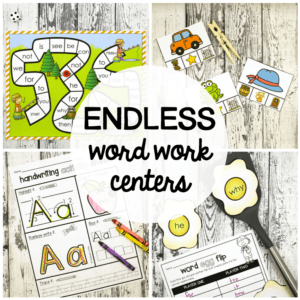 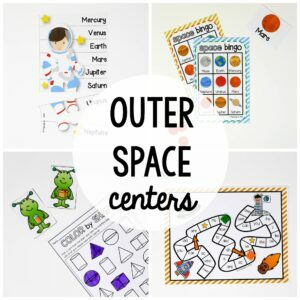 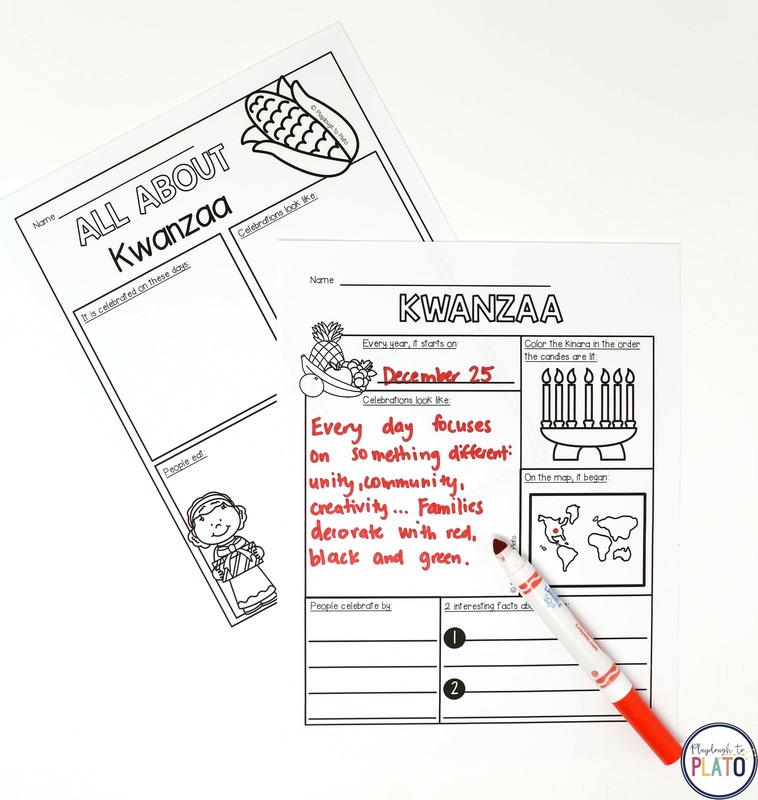 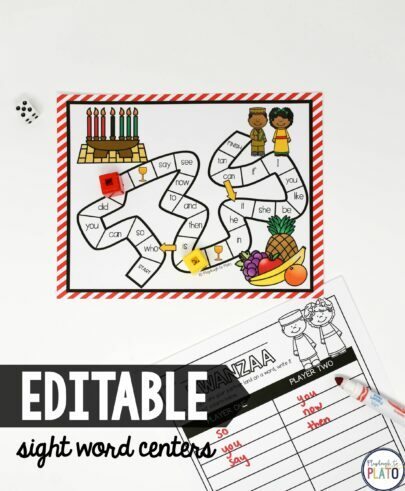 Students will love these 11 Kwanzaa centers! 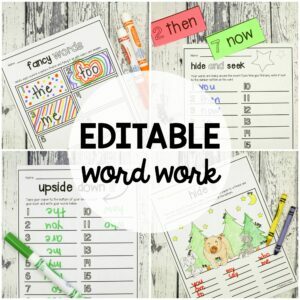 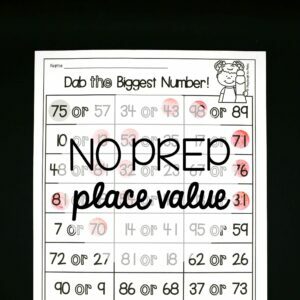 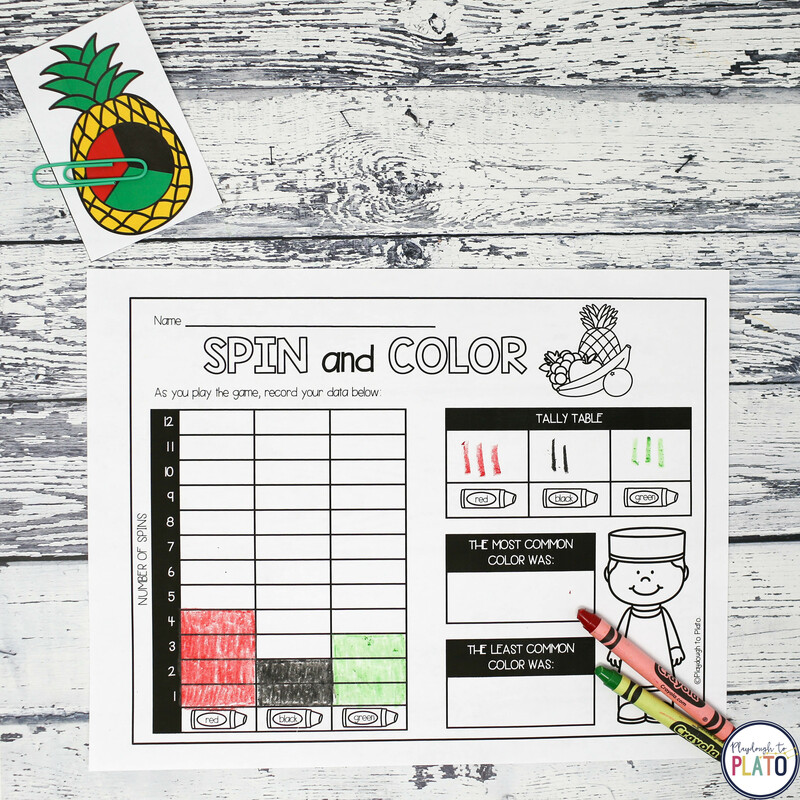 The math and literacy activities are easy to differentiate for a variety of levels making the set perfect for kindergarten or first grade. 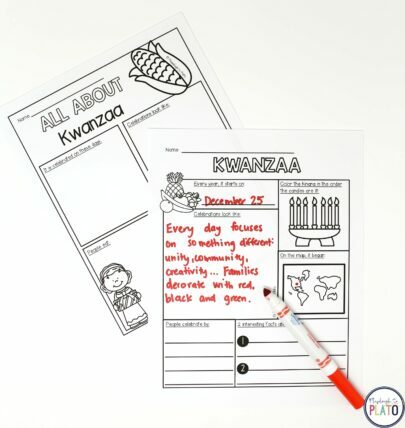 Use the fact sheets to teach important details about Kwanzaa and then work on sight words, phonics, number sequencing, graphing, tallying, story writing and more. 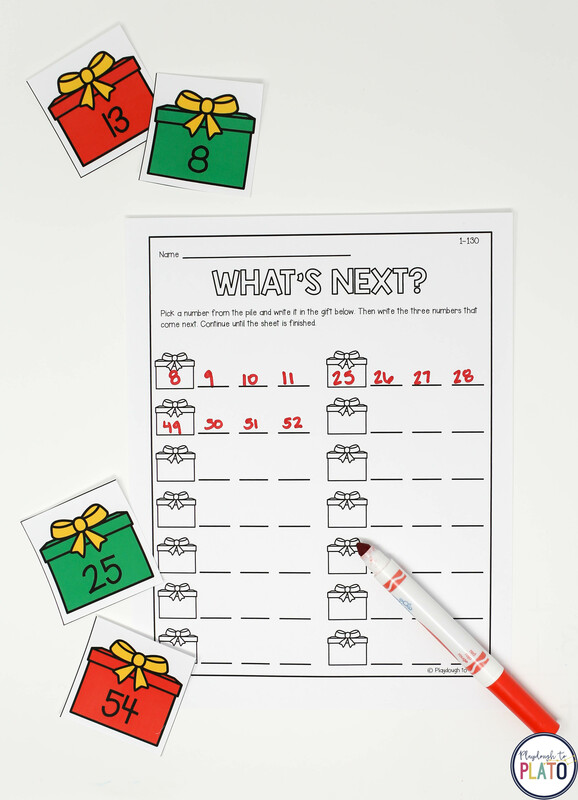 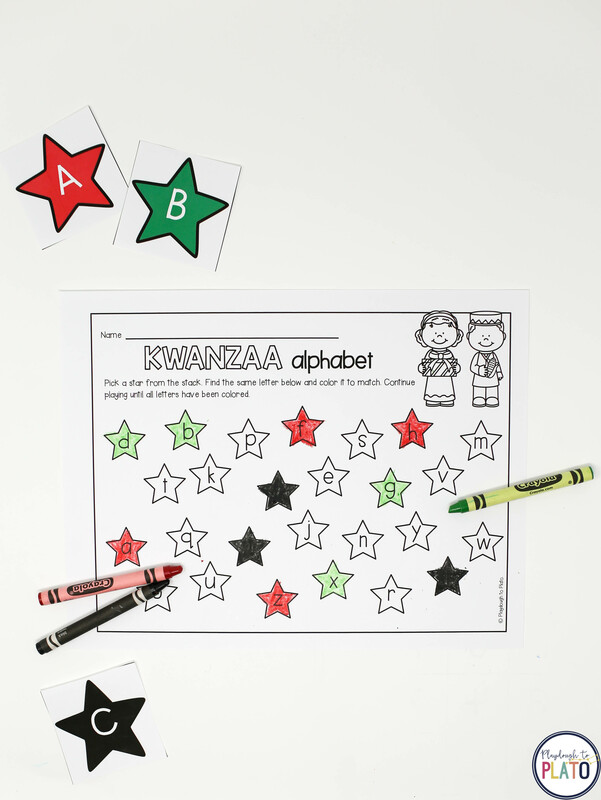 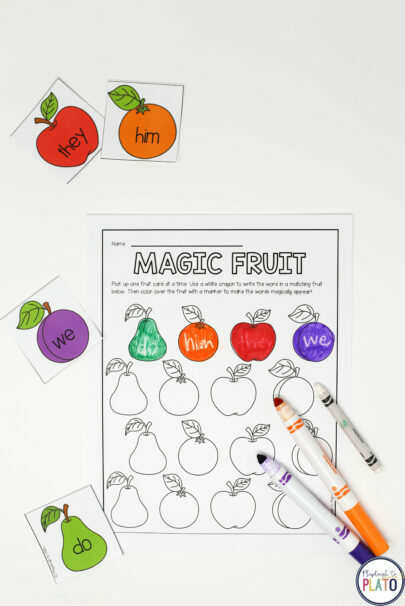 The Kwanzaa pack includes 11 motivating math and literacy centers kids will love.